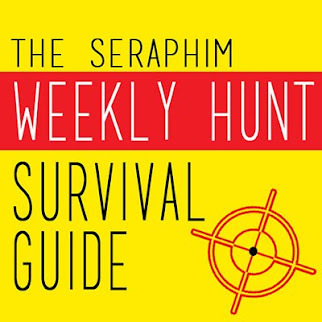 There are no landmarks in the hunt items (this is to avoid wrong landmarks in hunt items), you can teleport to the stores via the slurls on the blog and the notecard in the hunt group. Stores are numbered however they can be visited in any order. 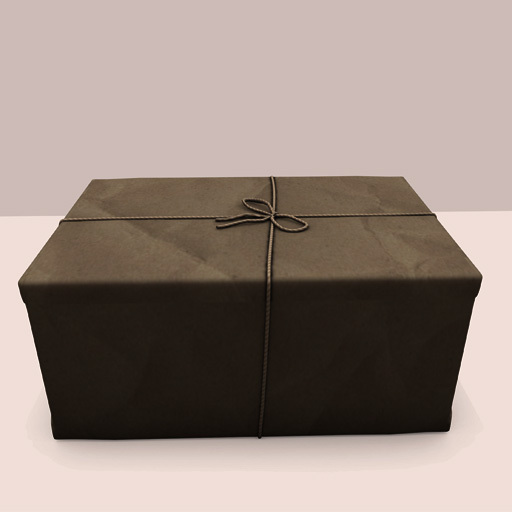 The Unknown Hunts are designed to showcase new stores that have recently joined Second Life. 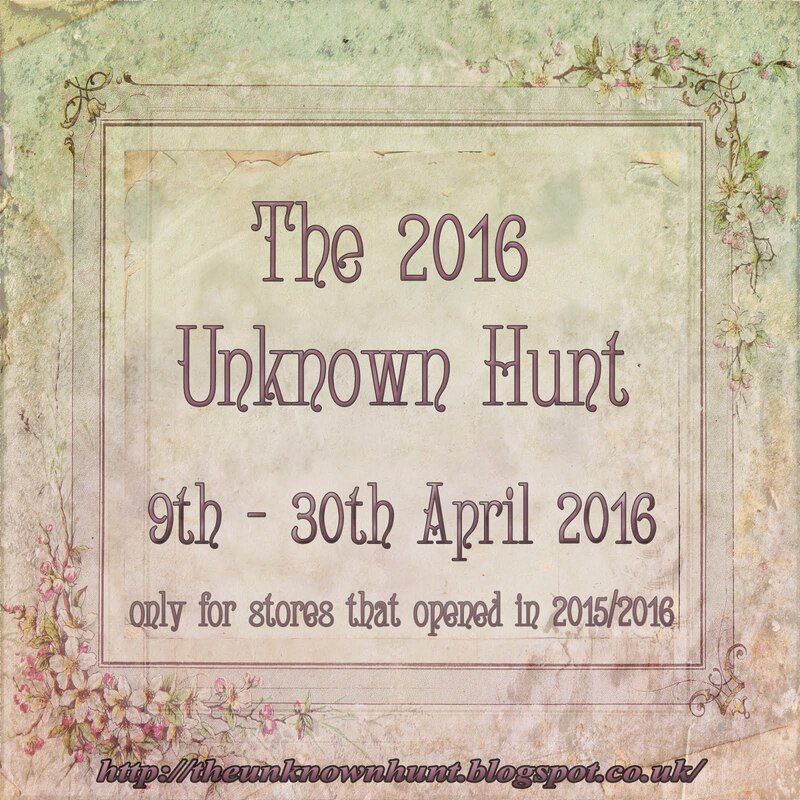 The future hunt - The 2016 Unknown Hunt features stores that opened in 2015/2016.